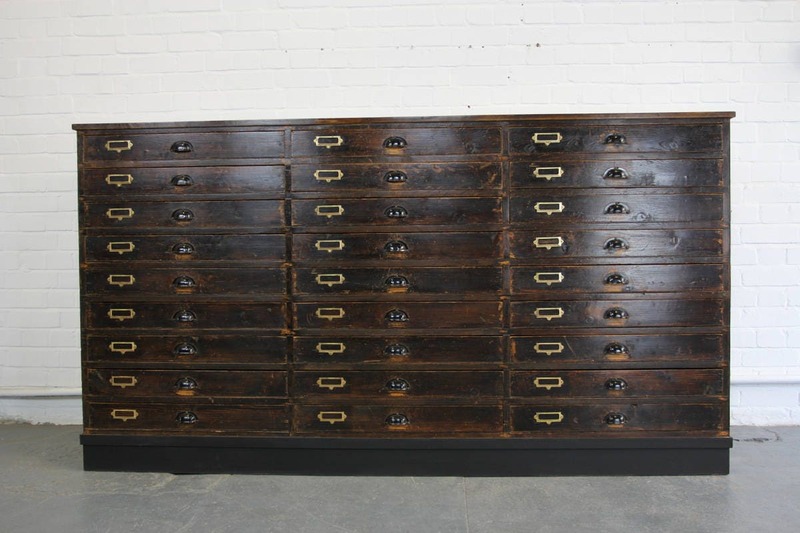 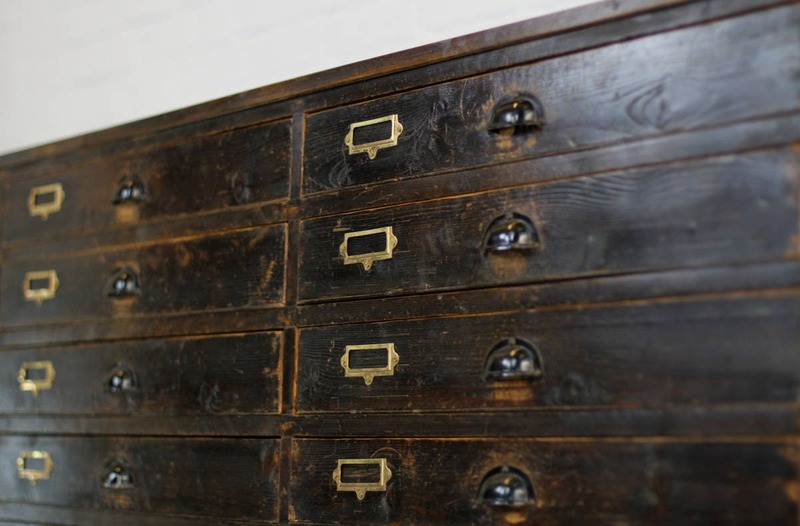 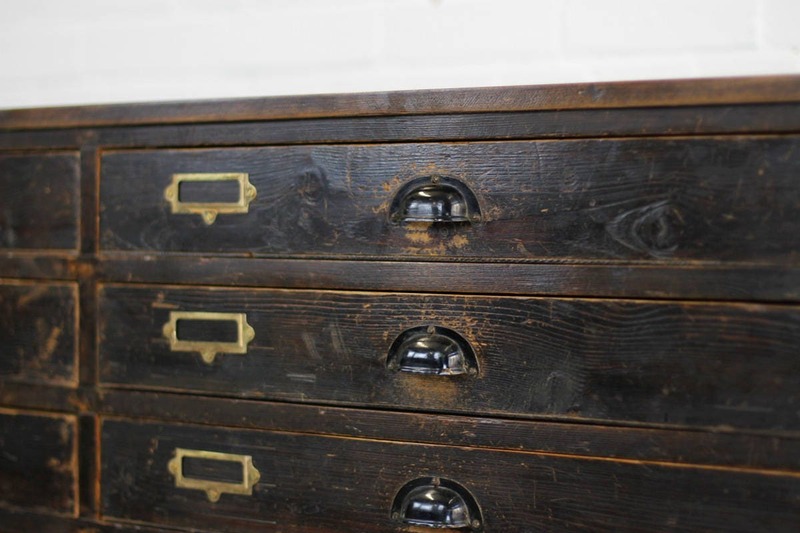 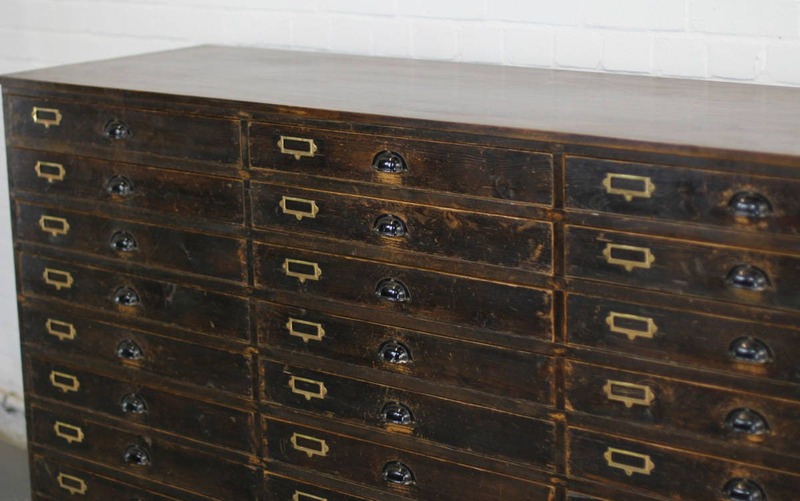 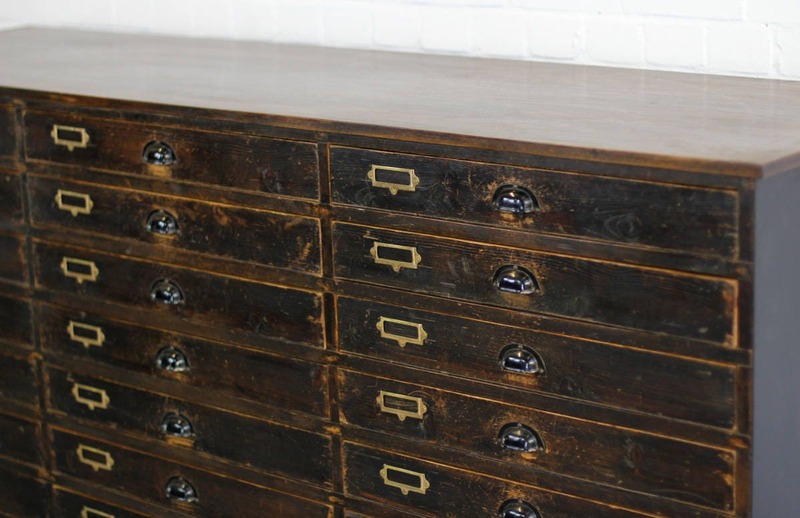 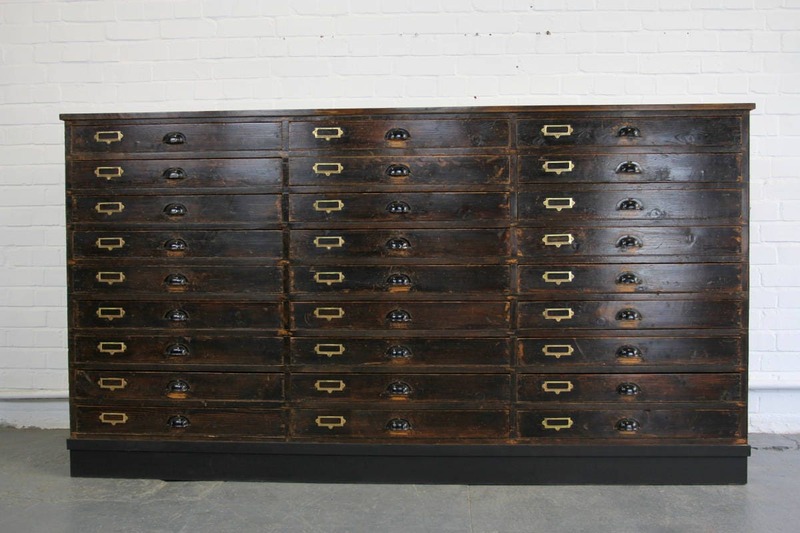 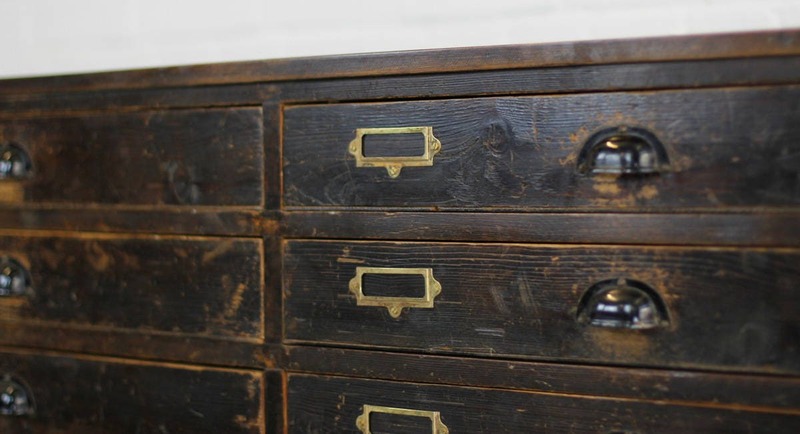 The cabinet has been completely restored, all the drawers run smoothly and the cabinet has been waxed and polished. 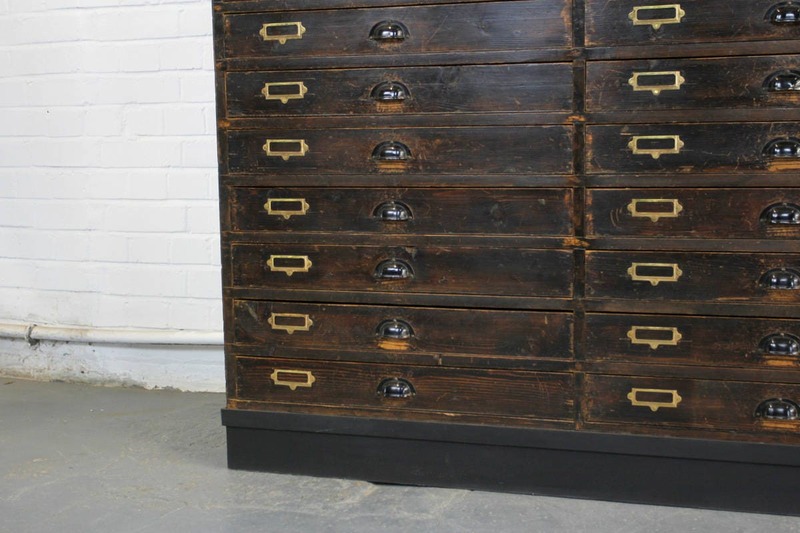 A new black plinth has been added as well as 4 large castors to easily move the cabinet. 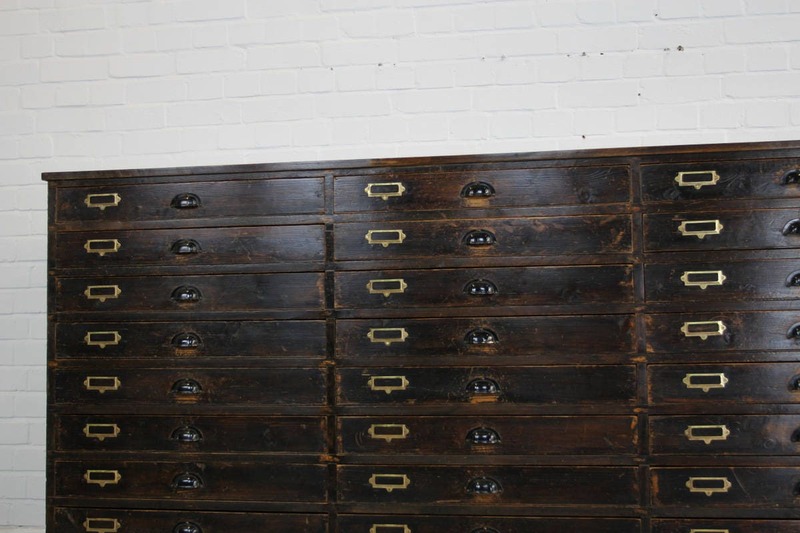 The cabinet overall is completely structurally perfect but will show signs of patina and cosmetic wear.